Isn't it always the case that dad is the hardest to shop for? My father is an MG fan, thats his car of choice, and I need to find a cool Xmas gift for good ol dad. Original knock off hammer - none of his MGs have ever had this included in their original tool kit, and by the looks of the internets, the original ones simply dont exist, i cannot find a certifiable original equipment knock off hammer anywhere. Old Sign- I found a nice one on Ebay.co.uk that appears to be period correct, and as a fan of american pickers, i am sure he would appreciate it, but it doesnt carry the flair I would hope for. 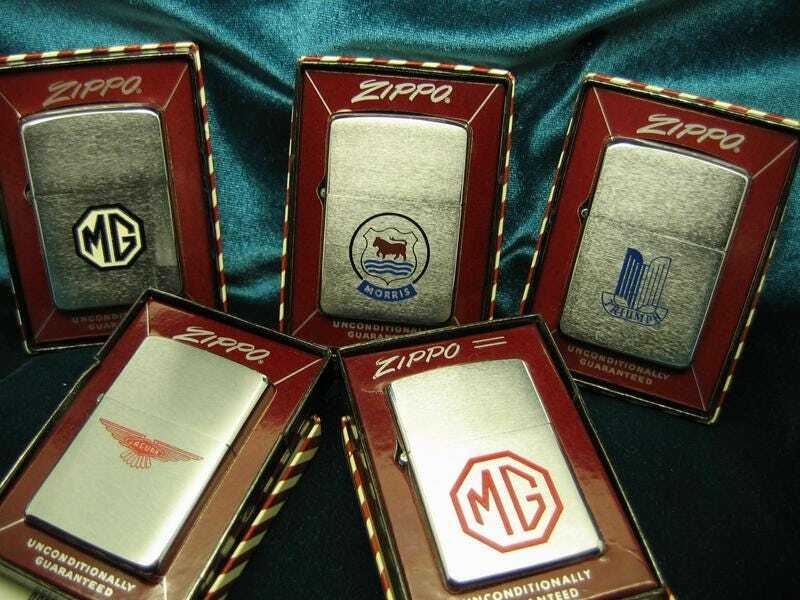 Oppo, any ideas for gifts for an MG fan? Unfortunately the MG community is very small, and mostly computer illiterate these days, the message boards are like a ghost town.